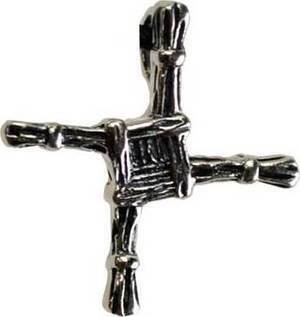 A small, discreet symbol of Brigid. Comes with a cord. Sterling Silver, 3/4"